Davies was speaking during a briefing to the portfolio committee on trade and industry on the state of manufacturing, World Trade Organisation and IPAP in parliament. 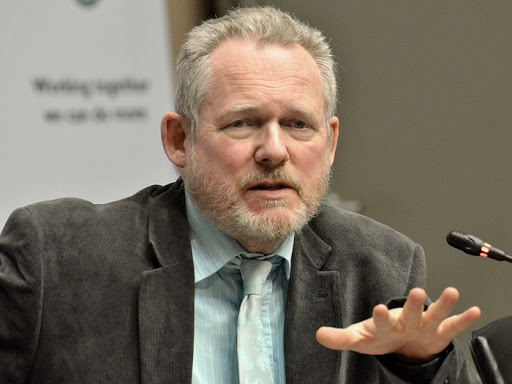 Manufacturing is a critical component of the South African economic policy and also important in creating and ensuring that there are jobs in the economy, Minister of Trade and Industry Dr Rob Davies has said. A statement from the department of trade and industry (dti) on Wednesday, said Davies was speaking during a briefing to the portfolio committee on trade and industry on the state of manufacturing, World Trade Organisation and the Industrial Policy Action Plan (IPAP) in Parliament. According to the minister, though the production of digital and changes in manufacturing technologies has led to the decline in the sector, there was still an improvement and very strong linkages and multiplies to the service sectors that still sustain jobs in the economy. “Though the sector has many challenges and the economy is not performing as well as it ought to be performing, the performance in manufacturing sector is clearly doing a lot better than it would have been if we haven’t been doing the things we have been doing over the last few years, especially the intervention in the automotive sector, clothing and textile, agro-processing, film and Business Process Outsourcing (BPO) and others,” said Davies. Davies reiterated that there was a need to bring about change in the structural characteristics of the South African economy, especially in the manufacturing sector, as well as in the patterns of ownership of participation and inclusion in it. “Government will not be able to achieve a high level of more inclusive economic growth as long as we are producers and exporters of primary commodities. We will need to develop a much more tightly coordinated and supportive environment premised on policy and programmatic certainty if we are to convince the private sector to invest heavily, create jobs and ignite inclusive growth,” he said. He added tools and programmes such as the Black Industrialists and public procurements have addressed some of the weaknesses and challenges in the sector, and seen important gains in manufacturing and localisation. The minister further pointed out that there are many issues that have been cited around the question of investment confidence and growth in the country and how it has been addressed.